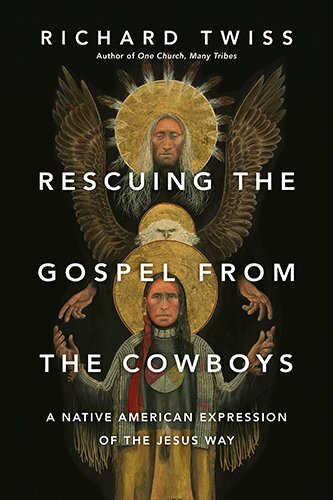 Book Review: “Rescuing the Gospel from the Cowboys” by Richard Twiss | J.W. Wartick -"Always Have a Reason"
Thanks for this review J.W…gotta get this volume. It is a must-have. I hugely enjoyed it. I am actually thinking of reading this for 2015. I’d recommend it, and I’d be curious to read your thoughts. He is very much of the mindset that Native practices can be integrated into worship of Jesus Christ.